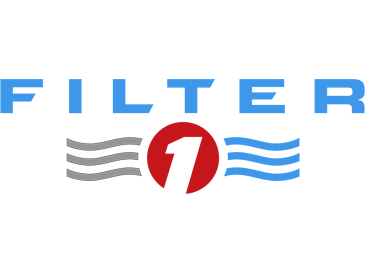 Filter 1 has designed and manufactured industrial air filtration systems for almost twenty years. The company is committed to engineering the most effective custom solutions for dust control for a wide range of industrial applications. Professional Engineers combine innovative engineering techniques to create optimized air flow. 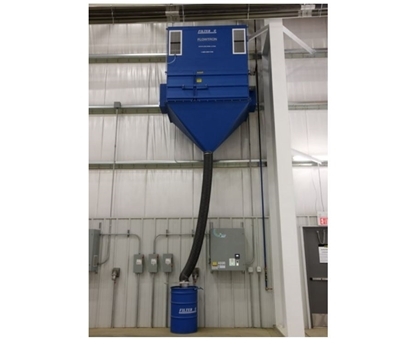 By modifying a versatile line of dust collectors, booths, downdraft tables, air cleaners, and wet type systems with integrated special features, Filter 1 adapts filtration solutions to suit specific manufacturing needs. Filter 1 cartridge filters use a range of nanofiber diameters and weave construction to customize dust, fume, and mist filtration systems further resulting in higher efficiency performance with less required maintenance. Ultra-efficiency nanofiber Filter 1 cartridge filters handle tough dust collection applications, including heavy dust loads and submicron smoke and fume. A thick layer of durable, compact nanofibers keeps dust on the surface for easier cleaning and provides long-lasting performance. 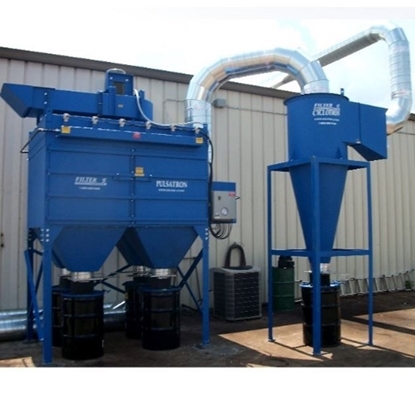 - the high-density media results in more air flow, less pressure drop, and lower energy consumption, allowing the complete dust control solution to provide powerful pollution control with a lower operating cost. RX4CleanAir has authentic Filter 1 replacement filters available when you need them. Our knowledgeable and dedicated customer service team will help you make the best filter replacement decision for your equipment. We are committed to providing technically advanced filters with the longest filtration life to keep your business running at peak performance. RX4CleanAir carries a broad selection of cartridge filters for all popular makes and models of cartridge collectors.